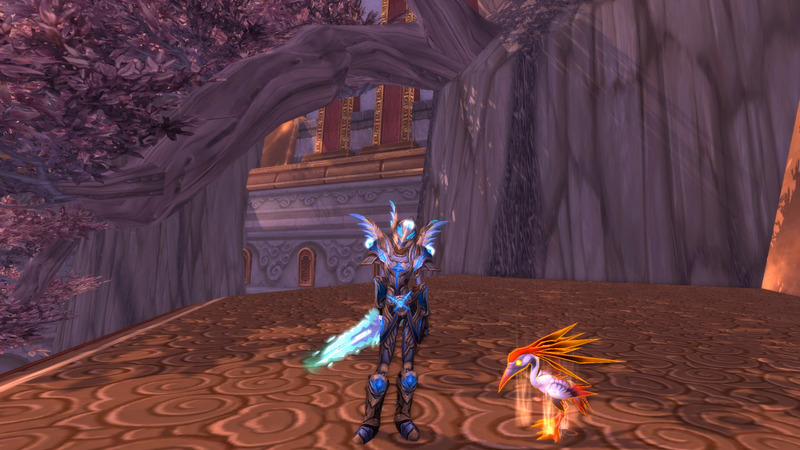 I got Challenge modes on my pally!! I’m really pleased with myself, because I honestly didn’t think I’d be able to heal Challenge Modes to gold. And yet, here I am! 2. 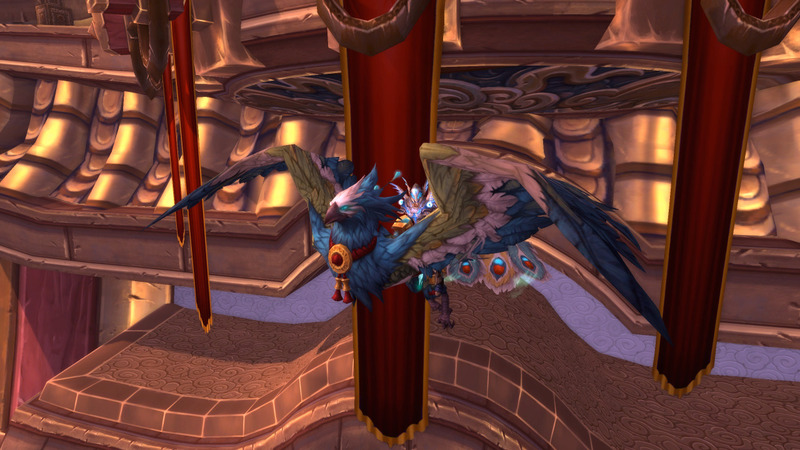 Flying on her Emeral Phoenix (SO glad we get all 4 mounts in WoD!! It’s too hard choosing between them all). 3. 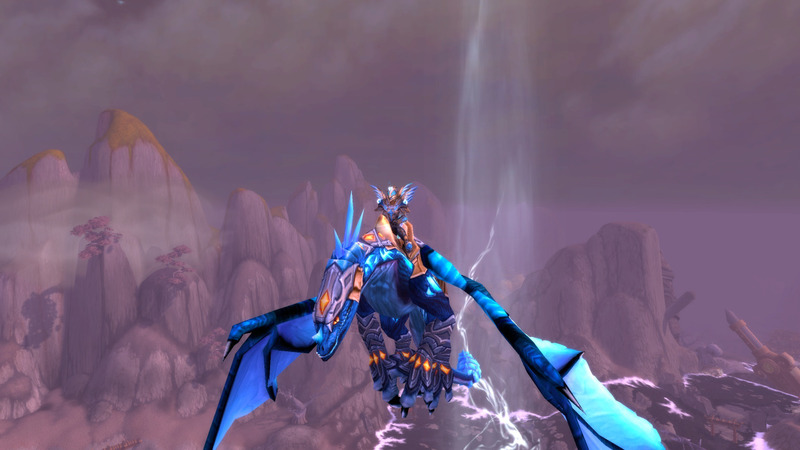 Even though she looks lovely on her new phoenix mount, I think the set looks brilliant on the Azure drake that dropped for me the other day!! ← Celestial Tournament part III – VICTORY! !